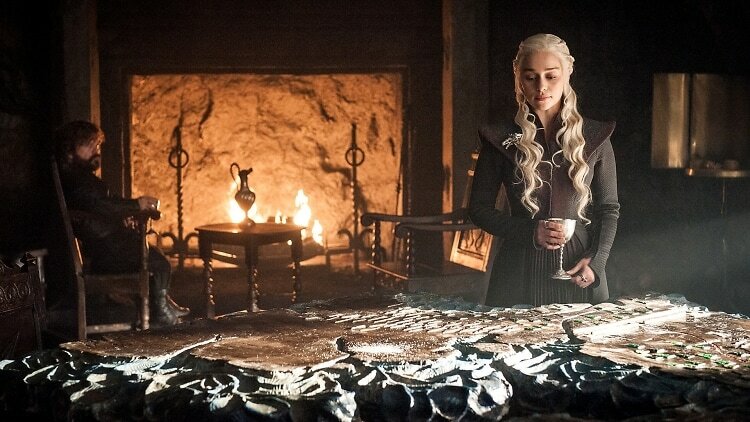 Spring may just be starting to heat up, but when it comes to our favorite show on television, WINTER IS FINALLY HERE. If you're just as caps-lock excited as we are (and/or don't want to pay for HBO), click through for all the viewing parties, trivia nights, and special events going down in honor of the return of Game of Thrones. Let's just hope none of them turn out like the Red Wedding.